The workshop is supported by an Idea Lab Mini Grant. This year’s theme was “cultivating community.” Our goal is to engage graduate students (masters or PhD) from across the UGA campus, including (but not limited to) Franklin College, the Lamar Dodd School of Art, Warnell, and the Odum School of Ecology. 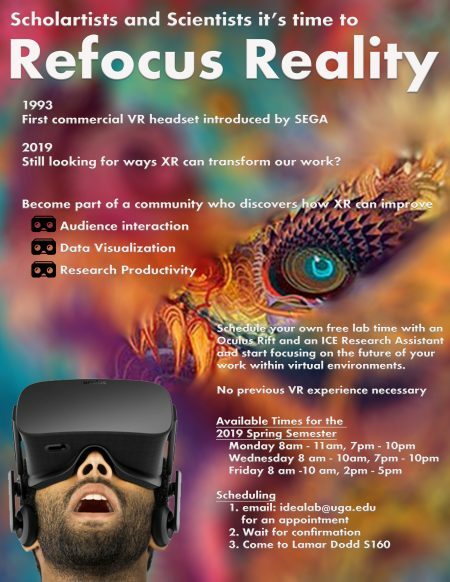 Click to download call for participation with information on the workshop, including a tentative calendar for the three meetings. Congratulations to Ciyadh Wells, recipient of a Campus Sustainability Grant from the UGA Office of Sustainability. Ciyadh is a second-year Ideas for Creative Exploration Graduate Research Assistant and doctoral student in music. 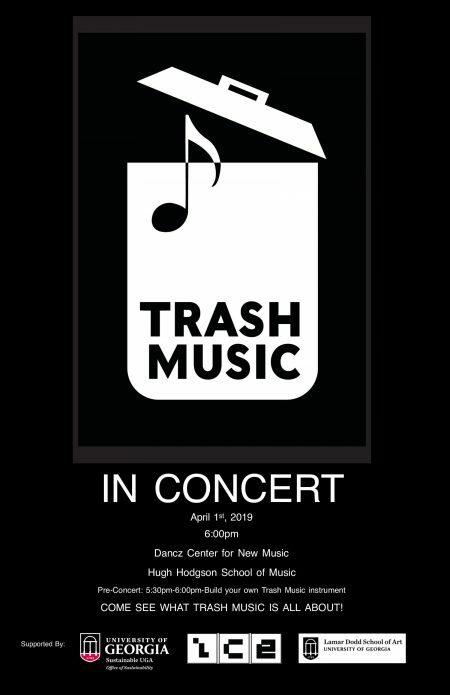 The Trash Music project will explore the possibilities of material reuse through instrument building and performance. Additional congratulations to grant winners Christina Foard for Imagination Squared, a participatory art project about resilience that was supported by an Ideas for Creative Exploration a2ru conference grant, and Alexandra Hofner for Speaking with nature at Lake M. Allyn Herrick: an ecological narrative through eco-art, an arts-integrative approach environmental stewardship.